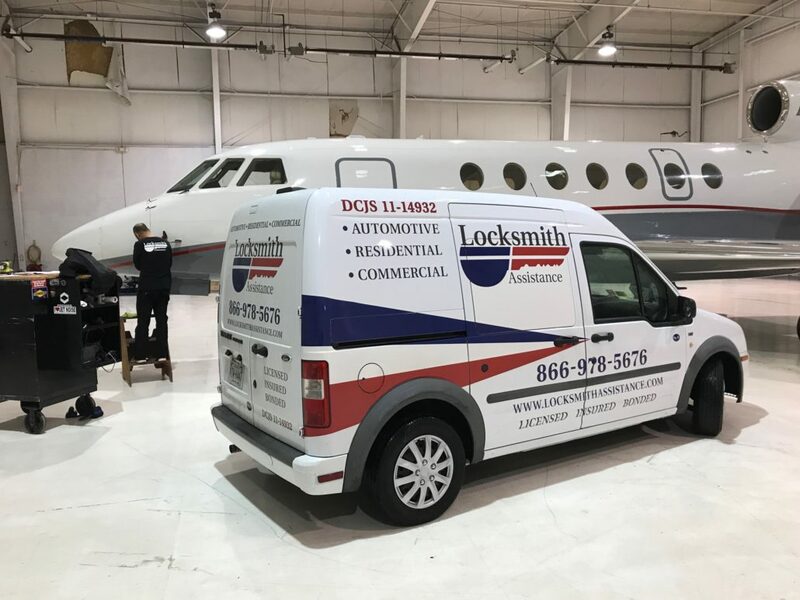 Our team of skilled Locksmiths are located all over Northern Virginia. 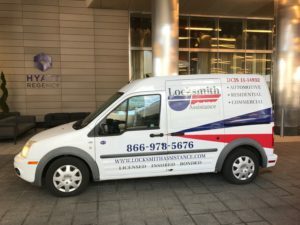 Therefore, we usually get to your location within 15 minutes at anytime. 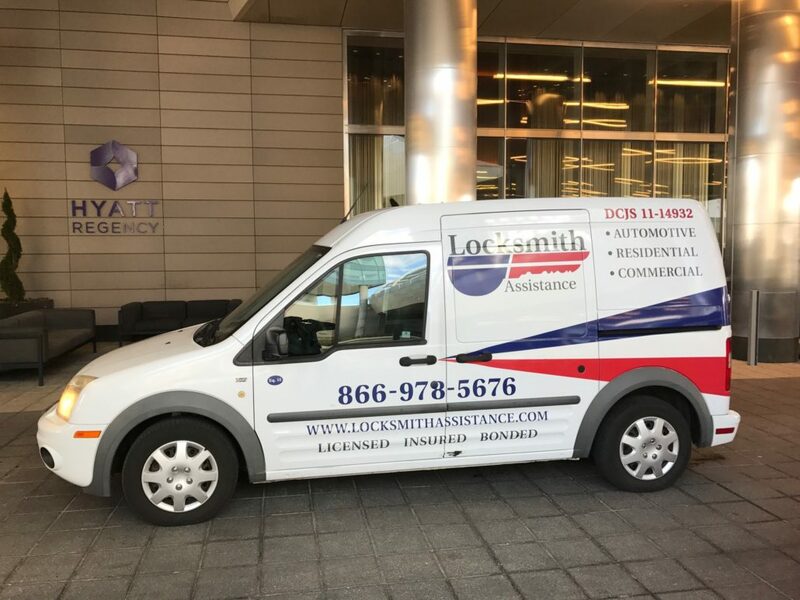 You can rely on us to help you in any situation and provide competitive prices! There is no job to big or too small. We sell, install and even repair various types of locks depending on your budget or security level. 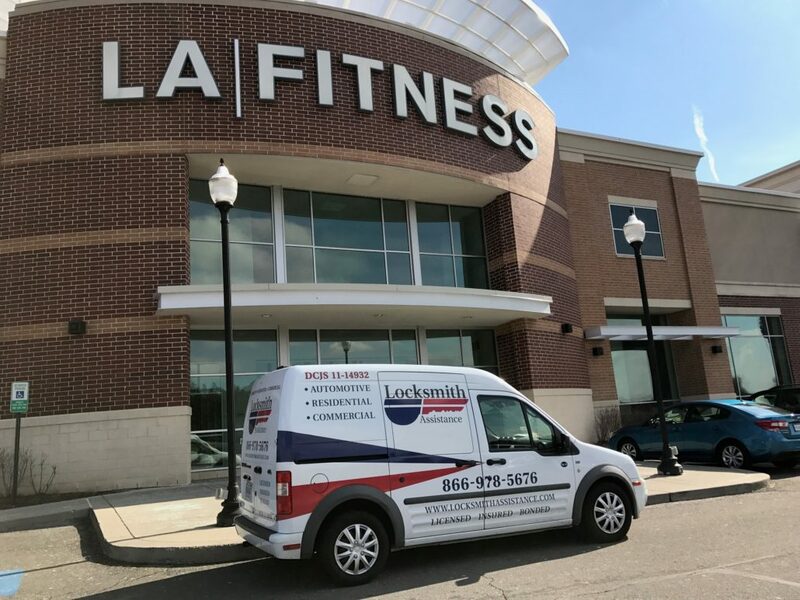 Hurry, call us now to get a Locksmith headed to your location! ATTENTION: Phone quotes are given by request. However, every job is unique. Therefore, upon arrival information might be gained that changes the cost in parts or labor. Consequently, any changes to the final price will be told up front before work is completed.